A personalized approach in oncology takes gradually over from guidelines and relies on molecular biology of cancer cells. The information comes largely from tissue research. Therefore we, ECP and spin-off companies, concentrated on high quality tissues coming from patients (treatment related) or individuals (prevention) in the most comfortable and safe way. But there is another factor, advances in molecular biology are much faster than in traditional, evidence based medicine. So, there is a rising conflict between laboratories and the hospital. This gap is addressed in our meetings were we join with interventionists (providing the tissue), pathologists (turn tissues into homogenates), molecular biologists (with an enormous array of services), oncologists that must indicate what they need and summarize to the patient the huge amount of molecular data, and health economics (because someone has to pay). We had a first meeting on October 12, 2018 and this was very successful. We now like to continue and will broaden the scope to an international audience. Therefore we need people, research groups etc. to join us in the planning. Maybe you are interested? 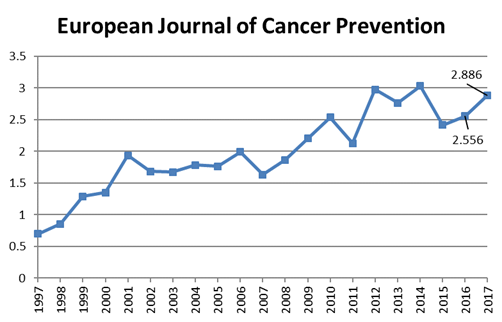 After a minor drop in recent years, the IF of the European Journal of Cancer Prevention remains on the rise. A combined achievement of authors, reviewers, and the editorial staff. Focus on “cancer” and “prevention” with the latest research technologies seems to generate high interest from the many readers. 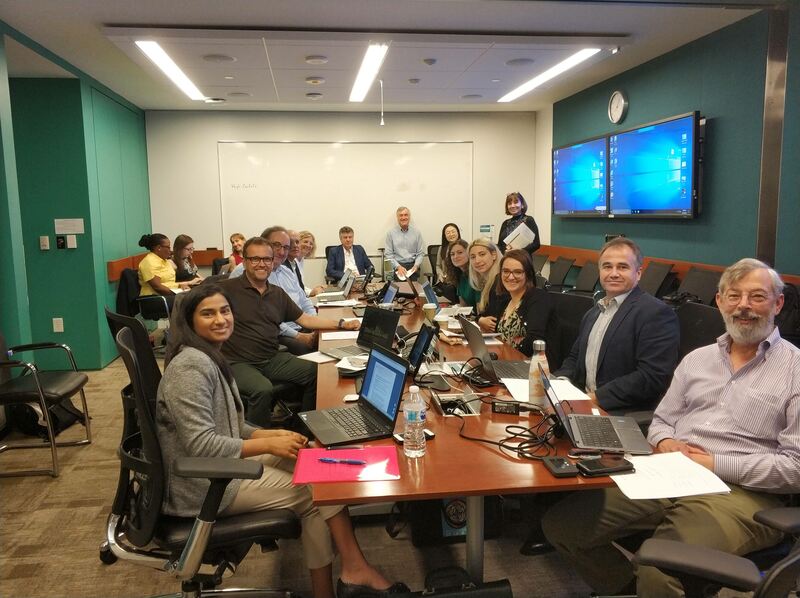 Again an extremely successful meeting of the SToP group at the National Cancer Institute in Rockville (USA) on May 21 & 22. New data on gastric cancer. Info. From Disease, Prevention to Treatment – Population, Medicine and Society. 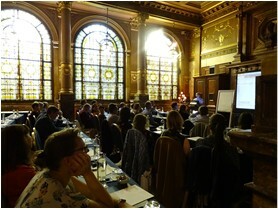 Travel grants for young scientists available. October 2 – 5, 2018. All presentations from the November 2017 ECP Breast Cancer Prevention meeting as on the website of ThinkPink https://www.think-pink.be/en/ . As the meeting in Antwerp is getting closer, we warmly invite you to join us. Please find the newest information here. updated information on “Origin of Breast Cancer” available now. The ECP-UGhent-ThinkPink-FoxChaseCancerCenter study in BRCA1&2 young women with hCG has reached the planned 20 – 25 patients! The results are expected later this year and will be presented at the Breast Cancer Prevention Meeting in Antwerp on November 17, 2017. The Flemish Society of Nutritionists and Dietitians organizes a meeting on “Malnutrition, also your concern?” on Saturday May 6 2017 in Ghent, Belgium ) “Vormingscentrum Guislain”. The European Cancer Prevention is proud to announce the 30st foundation anniversary. The history has been summarized in this website (About ECP). Along with the European Journal of Cancer Prevention, ECP has never been in such a great shape.